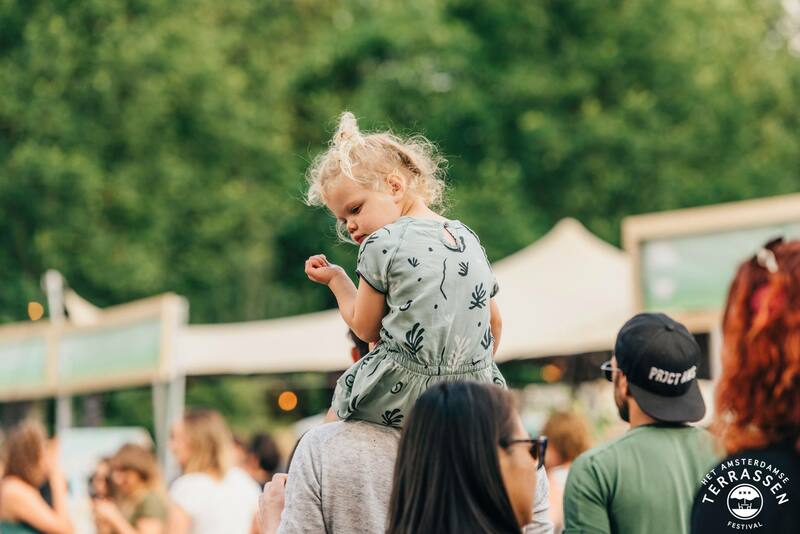 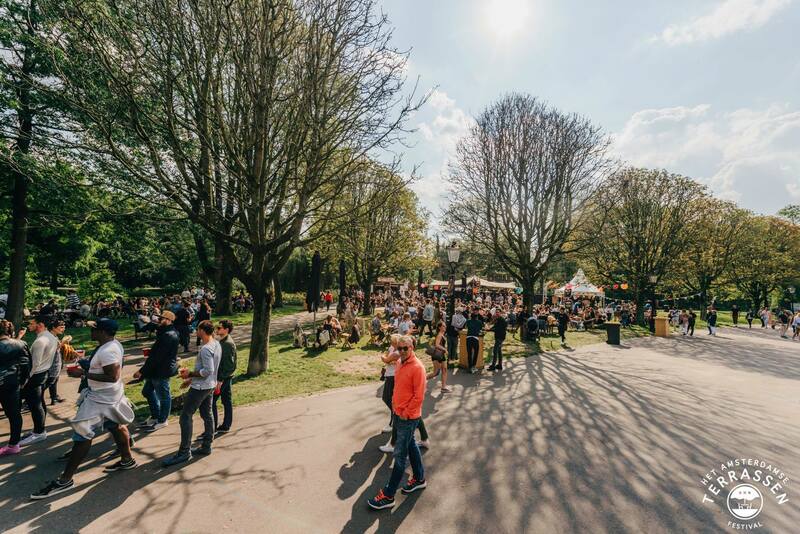 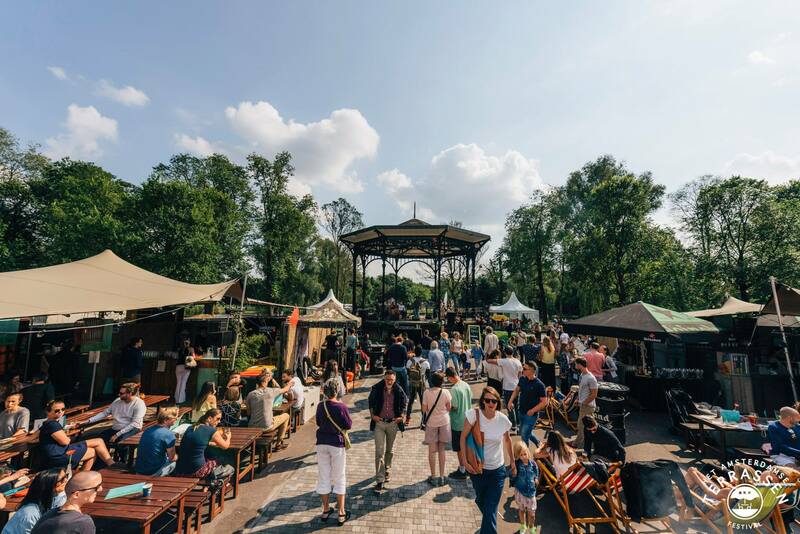 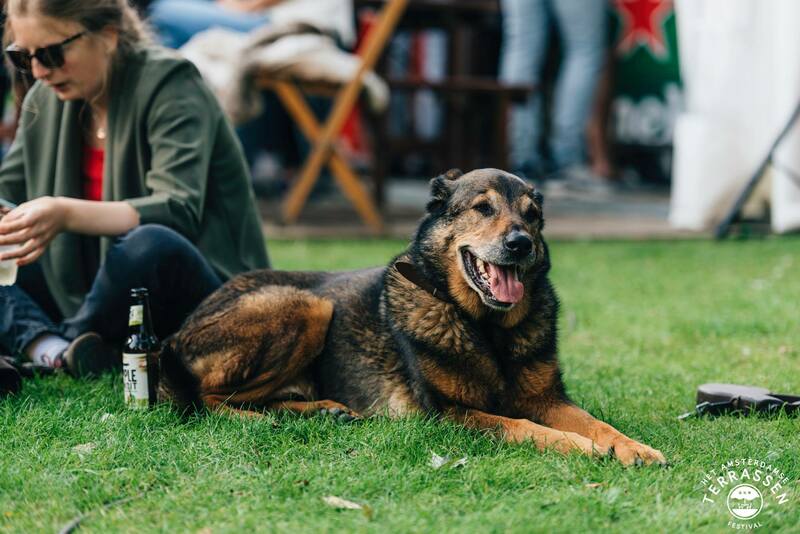 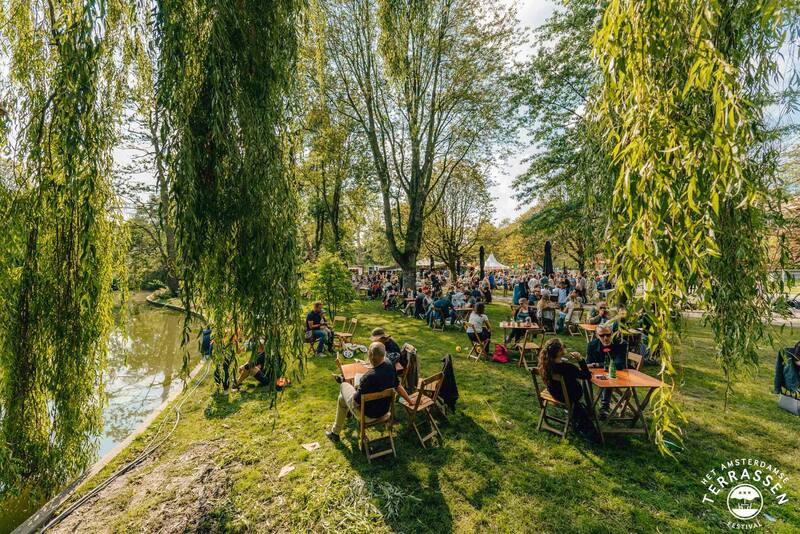 In 2018, the Amsterdam “Oosterpark” park area in the heart of Amsterdam got transformed into the world’s largest outdoor terrace with a very wide selection of catering participants. 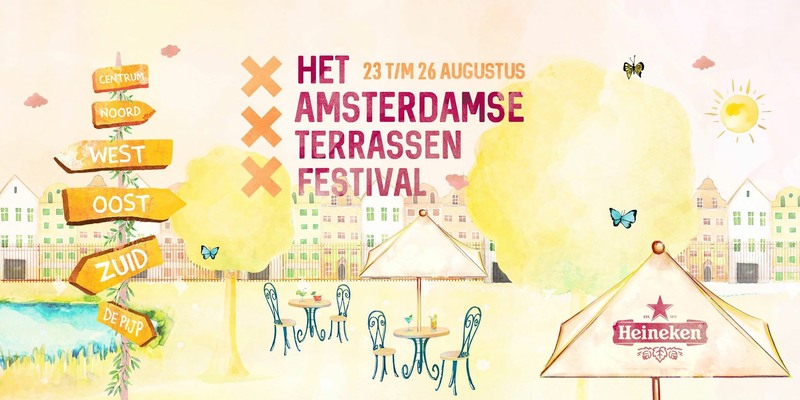 The next edition we will transform the “Rembrandtpark” in Amsterdam. 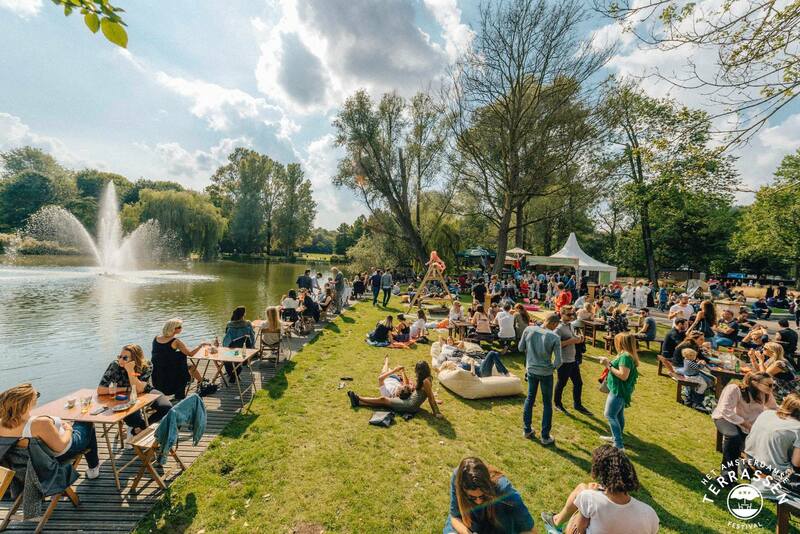 Come over to eat, sit back, relax and enjoy the slow pace of life.